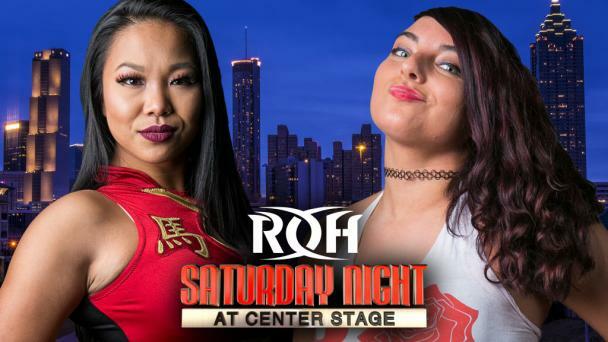 A first-time Women of Honor singles bout comes to War of the Worlds – Chicago and fans in the Windy City will be the first to see two of the top stars in wrestling go at it in a battle that will air on Ring of Honor Television! 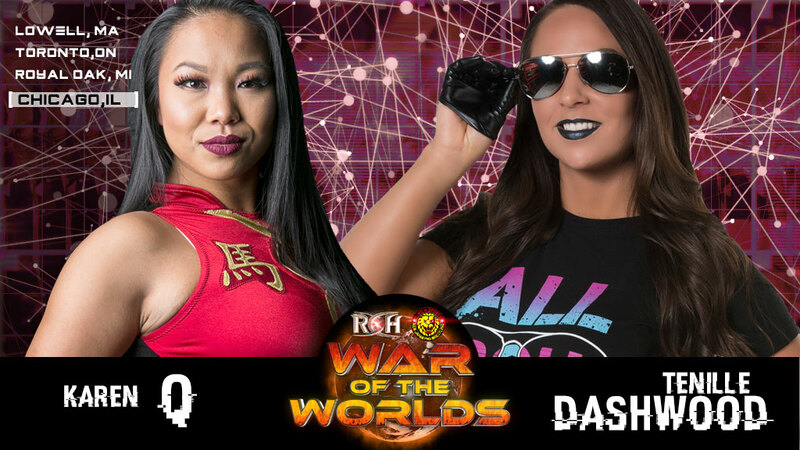 TENILLE DASHWOOD vs. KAREN Q.
Tenille Dashwood looks to climb up the Women of Honor Championship ladder in her first singles match since the Women of Honor Championship Tournament when she takes on the woman that ended Kelly Klein’s undefeated streak, Karen Q.! 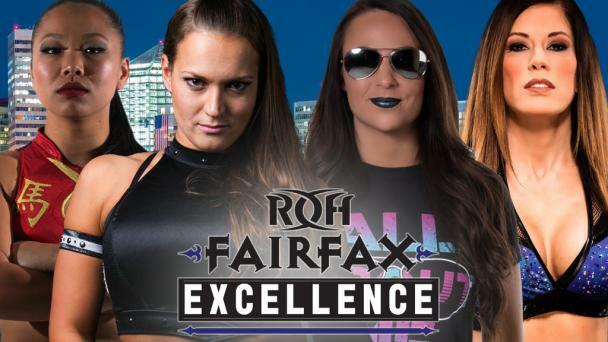 Tenille has quickly become one of the most popular stars in Women of Honor and made it all the way to the Semifinals of the tournament to crown the first-ever Women of Honor Champion. Tenille has had championship gold on her mind ever since and is looking to pick up a victory against one of the top stars in women’s wrestling in Karen Q.! 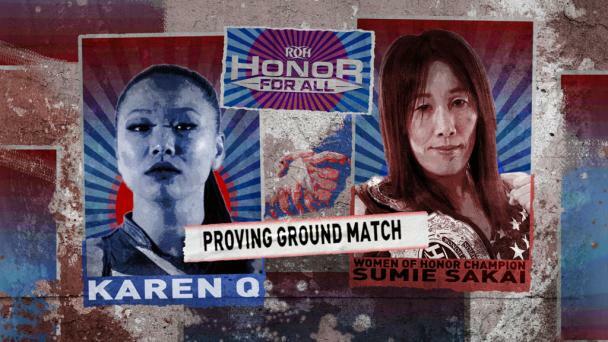 Karen has been relatively quiet since Brandi defeated her in the Women of Honor Championship Tournament but she returns to singles competition to take on one of the very best in the world! 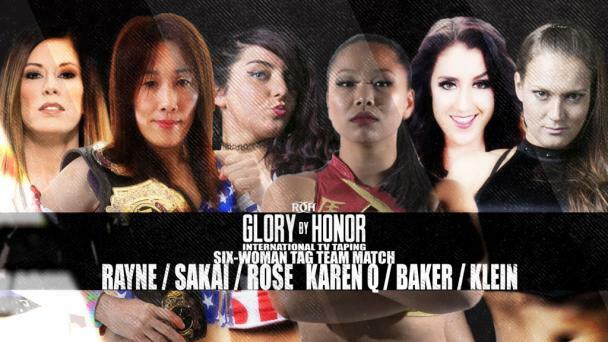 A win for either woman will put them immediately in top contention for the Women of Honor Championship – who will win this first-time bout? Be the first to know and see it before it airs on television when Ring of Honor and New Japan return to Chicago for the War of the Worlds Tour! This event is an international television taping to be broadcast around the globe and will not be shown live on HonorClub. 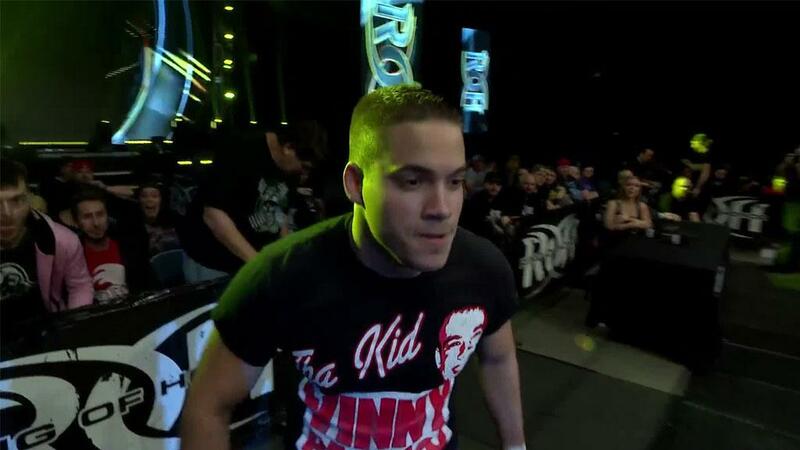 There is nothing like seeing the hard-hitting, fast-paced, in-your-face action of ROH LIVE! 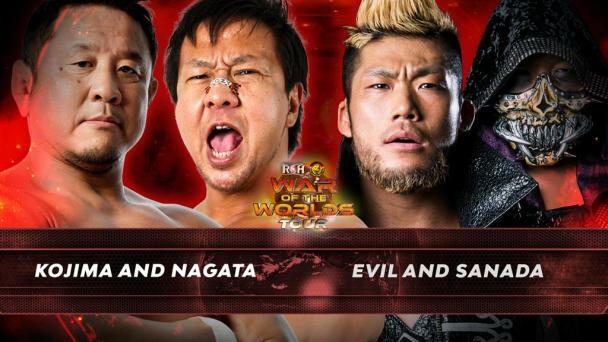 The War of the Worlds Tour returns this Spring with action from top to bottom featuring all of your favorite Ring of Honor and New Japan stars! Dream matches, feuds, and championships will all be decided as the Lowell, Toronto, and Royal Oak stops will be aired LIVE on HonorClub with Chicago taking place as an international television taping! Limited tickets remain in Lowell and Chicago but you do not want to waste any more time! These events WILL sell out – get your tickets now! JAY LETHAL vs. CHUCKIE T.